Your wedding dress is an exciting symbol of the wonderful future ahead of you, and you’re going to look bloomin’ well gorgeous in it on the big day. As the UK’s nº1 Wedding Planning App, it would be remiss of us to not have anything about the wedding dress prices, since the dress is one of the biggest parts of the planning! Whether you know exactly what dress you want or you don’t even know where to begin, we’ve compiled a guide to help you with the wedding dress costs you will be looking at. Once you know which wedding dress budget you’re willing to go for, head over to our Wedding Dress and Accessories Search and find some of the best places to get your wedding dress! It can be difficult to know where to start looking for THE dress, even if you have a style and budget already figured out (which you can easily do, with our wedding budget tool!) Do you go designer? Which designers can you afford? How do you find out the wedding dress prices if designers don’t show them? £100-£500 Monsoon, Phase Eight, Debut at Debenhams, Ben de Lisi, Pearce II Fonda. £500-£1,000 Aneberry, Benjamin Roberts, Alexia, John Lewis. £1,000-£2,000 Maggie Sottero, Jenny Packham, Pronovias, Ronald Joyce, Benjamin Roberts, Vera Wang White Collection. £2,000+ Vera Wang, Suzanne Neville, Jenny Packham, Caroline Castigliano, Pronovias, Monique Lhuillier. For a bespoke dress, you will need a minimum of £1,850 and prices will only go up from there. 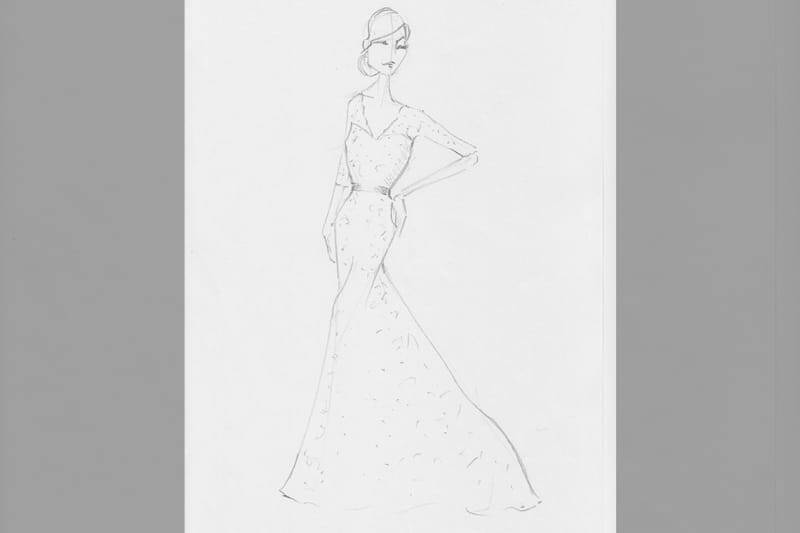 If you want the dress to be made by a designer, you will be paying for their time designing the dress, for the materials and for any extras, like intricate beadwork. Designers like Vera Wang, McQueen and Givenchy will charge premium rates, so if your budget is no objection then splurge! However, most designers will have a more budget-friendly collection, like White by Vera Wang as demonstrated above. An off-the-peg wedding dress can be a fantastic way to reduce your wedding dress cost, as most department stores will have absolutely stunning gowns at a fraction of the price of a bespoke or designer gown! Our advice for an off-the-peg dress is to make sure the gown fits you as closely as possible before buying and then taking it to a professional seamstress for any alterations. 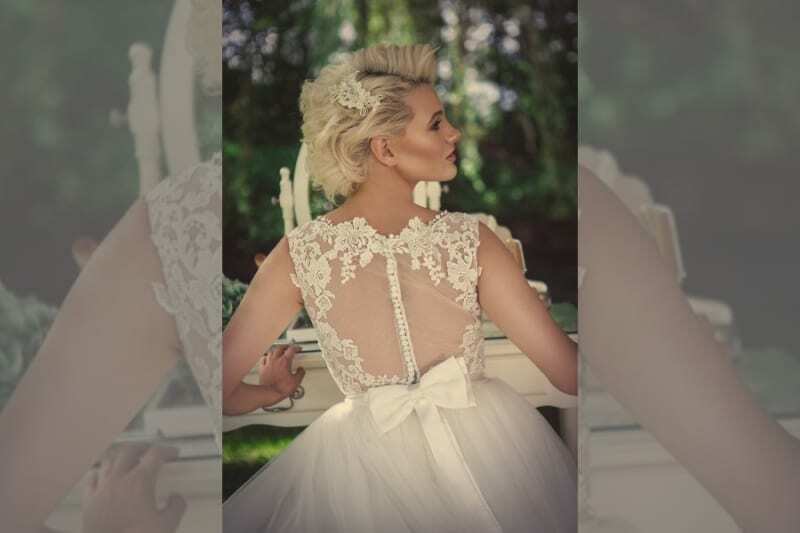 If you still want a bespoke gown, but your budget is slightly limiting, you can always contact a talented seamstress near you and ask what she would charge for making your wedding dress. Much like designer gowns, you will be paying for the design, the time and the materials, but at a fraction of the price, with simpler gowns starting at £400 and the more elaborate ones starting at £1200. You have two options when it comes to wedding dress alterations. One is to do them at the boutique where you have purchased your dress, which will mean paying for a set package, which will include anything from shortening the dress to reconstructing it completely, which can cost from £150 to as much as £395. The other is to take your dress to a seamstress who will charge you depending on the number of alterations and the intricacy of the work. Altering the hem: £75-£100. The more layers your dress has, the more altering it will need, with the first two layers coming to £75 and the subsequent ones adding an estimated £25 each. Altering the sides: £50-£75. If your dress has intricate beading and detailing, that might cost more as a seamstress would have to remove them, make the alterations and then sew them on by hand. Adding bustles (to tie up the train if needed): £20 per bustle. Changing the zip to a laced back: £75-£100. 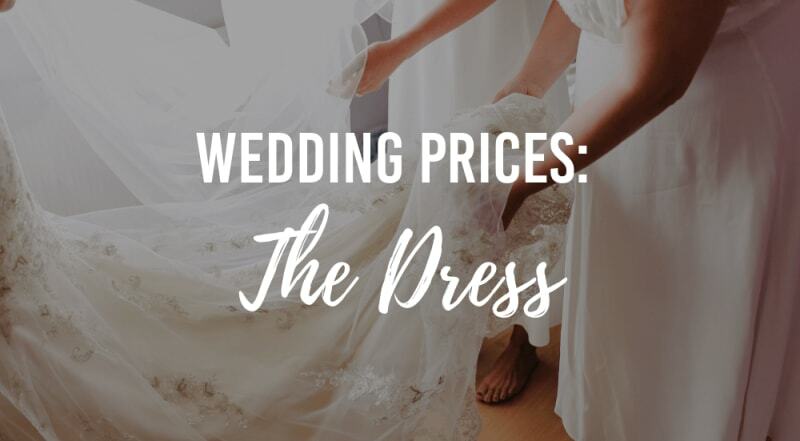 That’s the wedding dress prices breakdown for you! Hopefully, this will get you into the right mindset when looking for that perfect dress. If you need an extra hand planning your wedding, be sure to download the Bridebook app, where you will find the most helpful wedding planning tools. Such as your wedding budget tool, guest list organiser and a wedding planning checklist, to help you stay on track! Download Bridebook for FREE here!